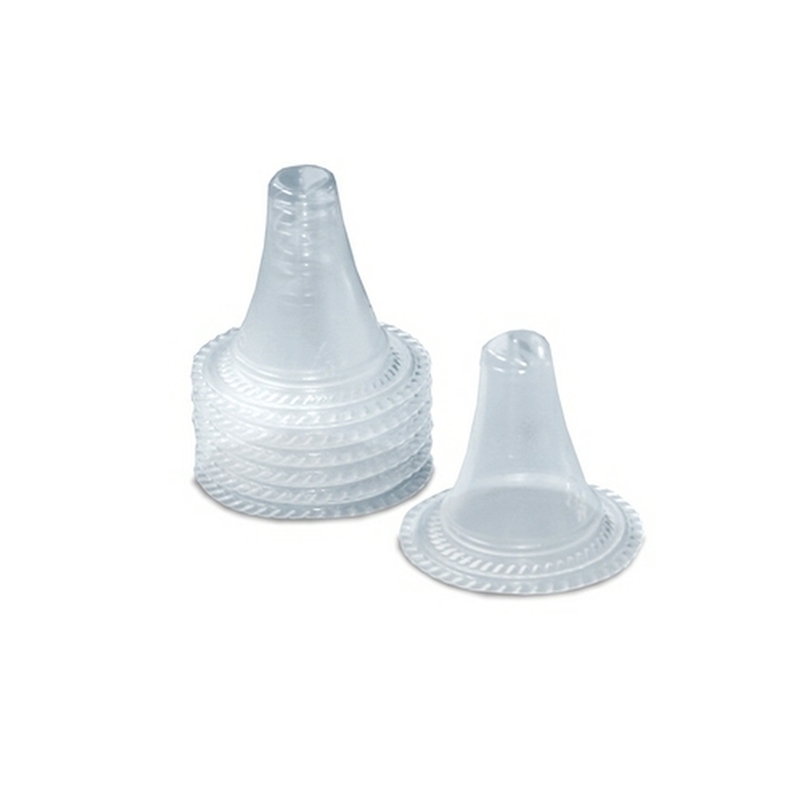 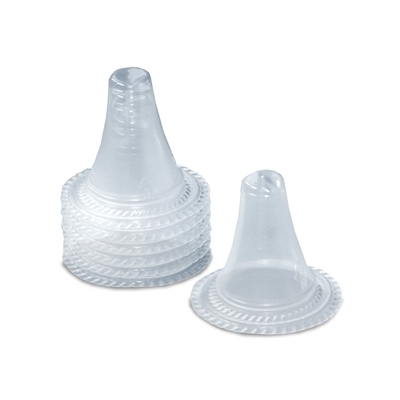 Disposable probe covers for the Braun IRT4520 and Welch Allyn Pro 4000 tympanic thermometers. 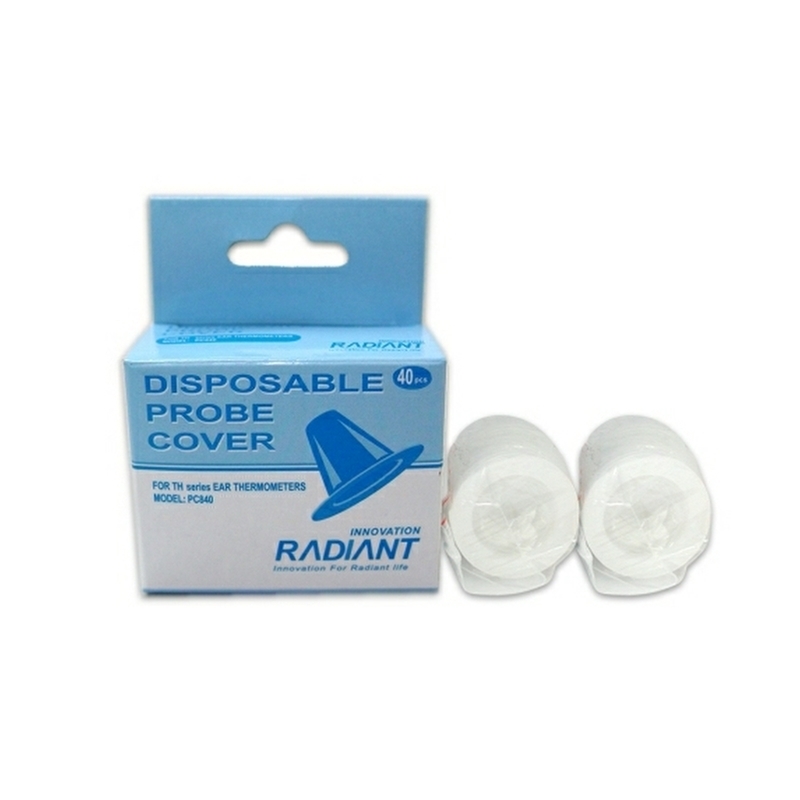 Disposable probe covers for the Radiant tympanic thermometer. 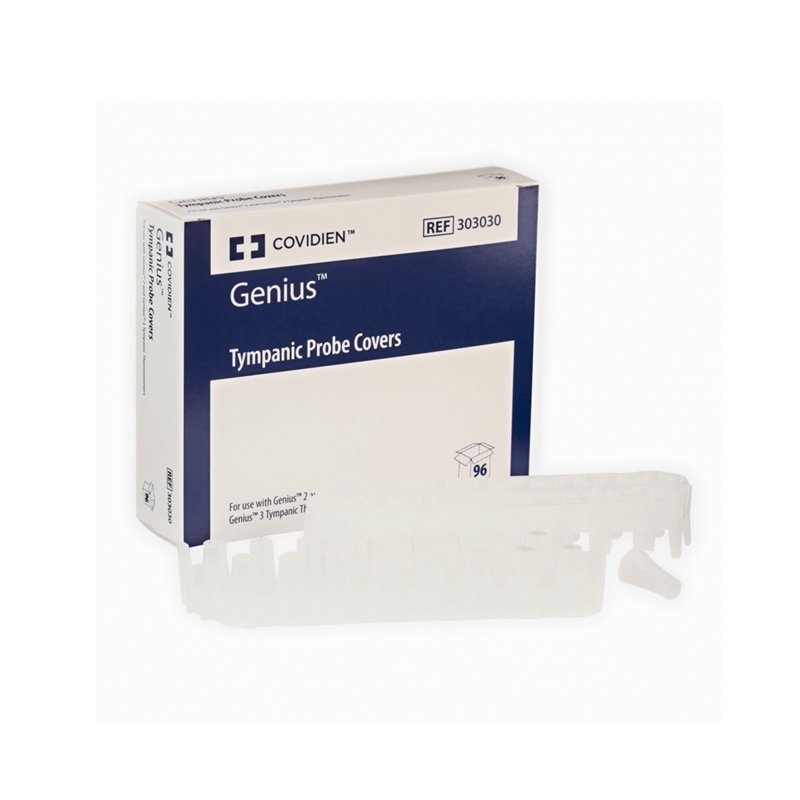 Disposable probe covers for the Genius™ 2 tympanic thermometer. 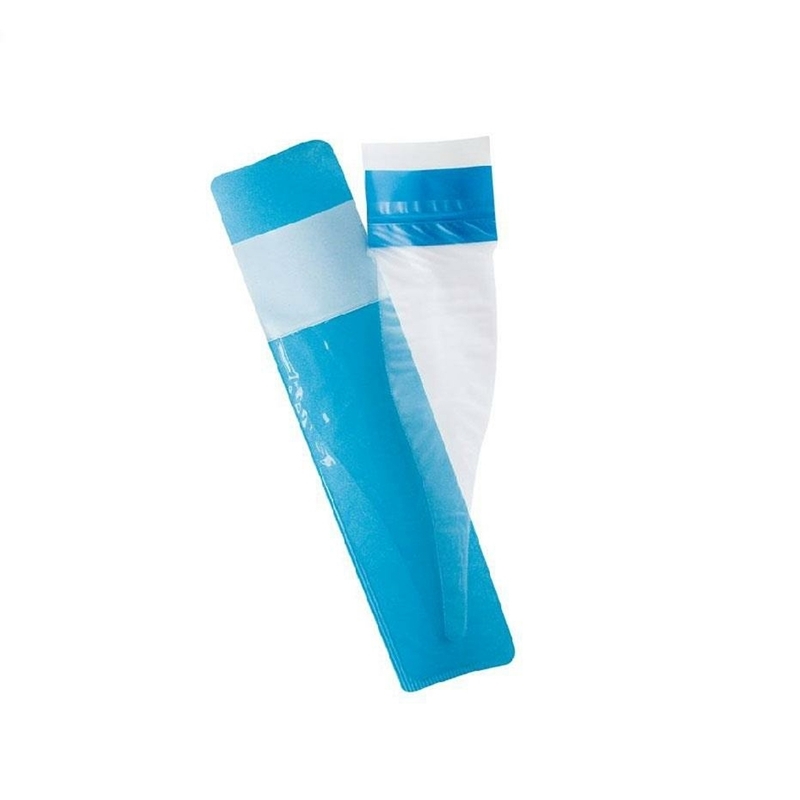 Single-use disposable probe covers to protect your thermometer and reduce risk of cross contamination. 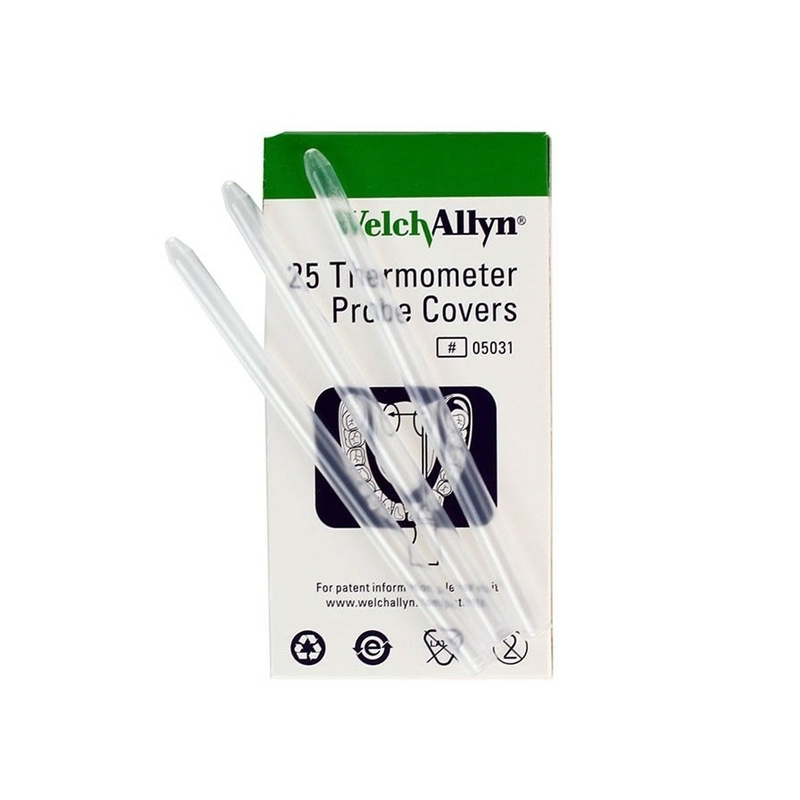 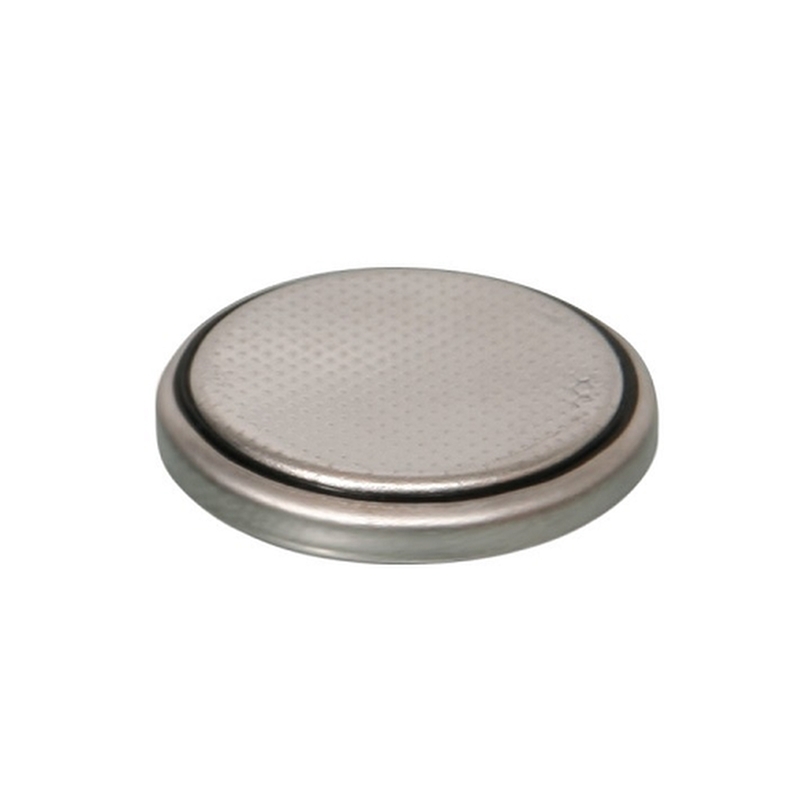 Disposable probe covers for the MSR 5, 6, 10 and 60 second thermometers.